Show your music to the world. And get paid to do so. 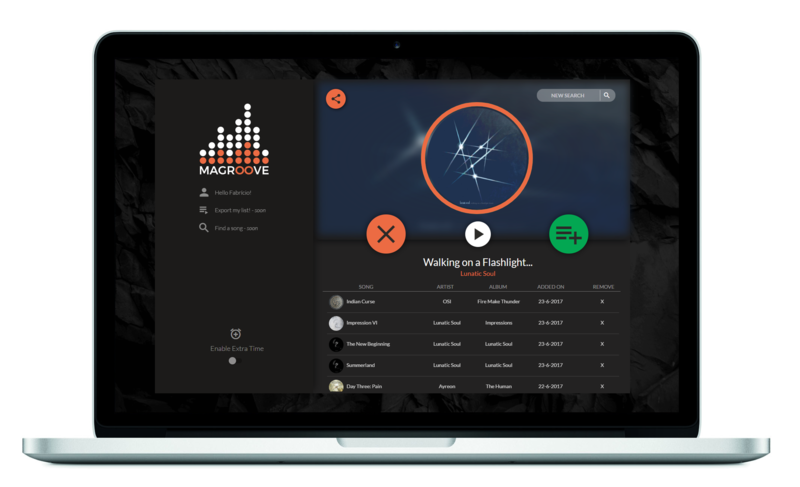 Magroove is a platform designed to help people find new songs. There are millions of music listeners out there, and only a handful of artists who receive the deserved attention. We want to offer people new options by understanding them and their music taste. We believe we can change the music industry, one song at a time. To find perfect matches we need serious artists that sound awesome. Once in our database, your songs will be classified and will be recommended to people searching their next hit. Our engine is based on cutting edge machine learning technology. 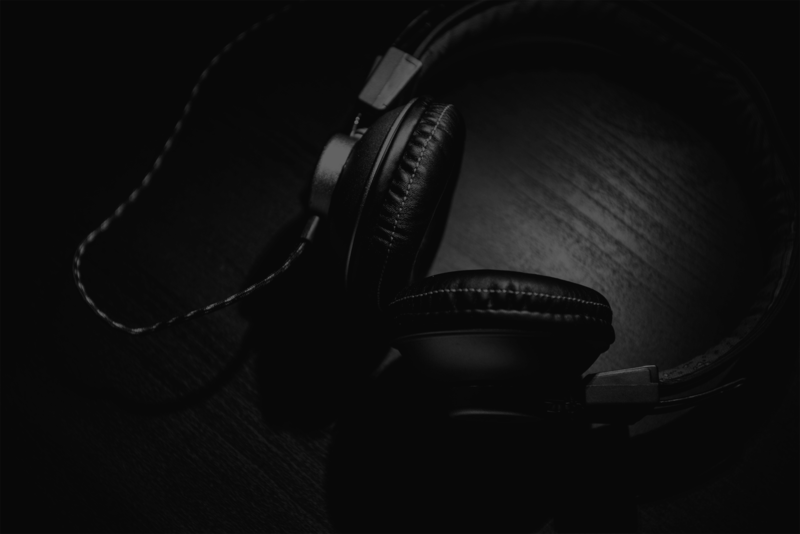 Our musical artificial intelligence recommends tracks based on the listeners’ profile and mood. Each user experiences Magroove in a different way, just like in music! WHY SHOULD I USE MAGROOVE? There is absolutely no cost for your songs to be suggested in our platform. Once with us, we will show your music to people all around the globe. With our AI system, your songs will only show up for users searching for music like yours. We do not retain any rights over what is uploaded in our platform. Your music is yours, always. Since we only offer a small sample of any track to our users, It is important for them to be able to find your complete work somewhere else if they like you. That’s why we require every song uploaded in our platform to be available in the big streaming services in the industry. But no worries! If your songs are not being distributed in those services, we can do it for you. And how much will it cost to upload your songs? Nothing, it is totally free. In fact, you will receive revenues from the streaming services. We pay Artists 100% of all revenue that comes from the stores and players we distribute to! We just keep the first 5 dollars the release generates each year to cover our administrative costs. HOW FAR WILL I GO WITH MAGROOVE PLUS? As far as you want! Magroove partners up with the biggest players in the music industry.